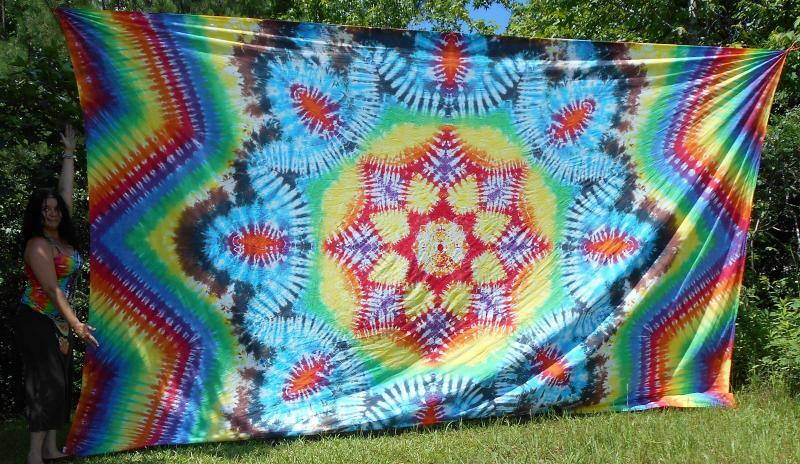 J Tribe Creations offers handmade clothing, patchwork, specializes in dyed items (tie dye & batik)﻿, festival wear, artwork, jewelry, paintings & many other one of a kind products. Find up to date information by following J Tribe Creations on FACEBOOK or INSTAGRAM. Copyright 2018 J Tribe Creations. All rights reserved.